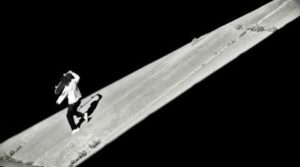 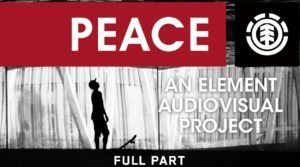 Element presents PEACE, a new audiovisual project featuring the Element skateboard team, coming October 2018. 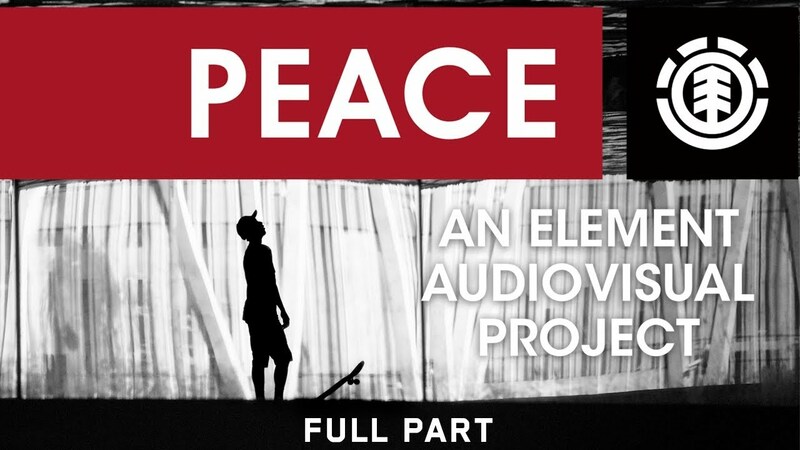 PEACE features Brandon Westgate, Evan Smith, Nyjah Huston, Madars Apse, Mason Silva, Nick Garcia, Julian Davidson, Tyson Peterson, Greyson Fletcher, Tom Schaar, Jaakko Ojanen, Nassim Guammaz, Ethan Loy, Chris Colbourn, Dominick Walker, Sascha Daley and more. 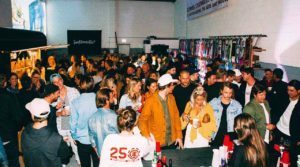 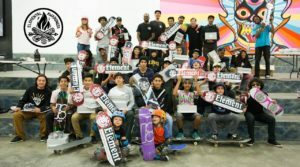 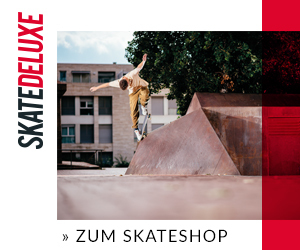 Element – Congratulations Alex Lawton SLAM Skater Of The Year! 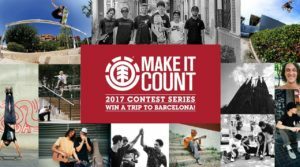 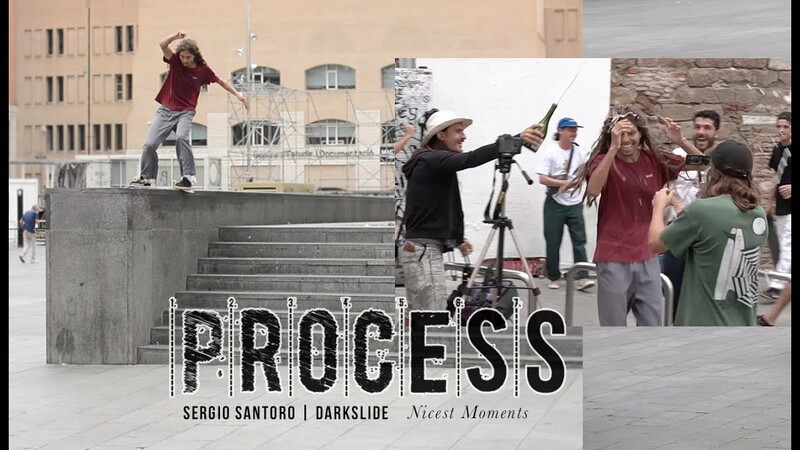 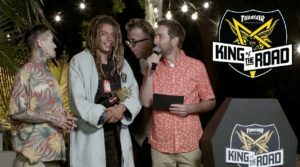 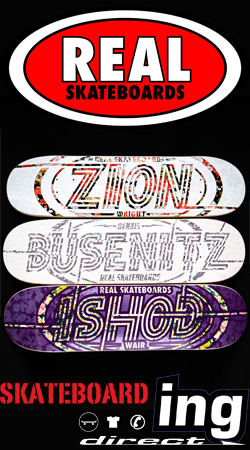 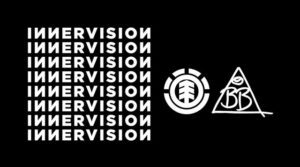 Element Skateboards – Alex Lawton is pro!